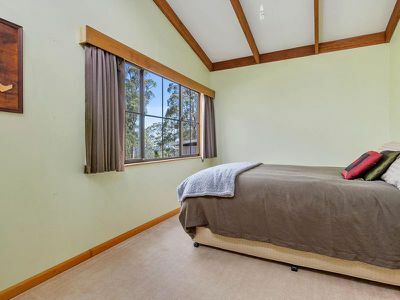 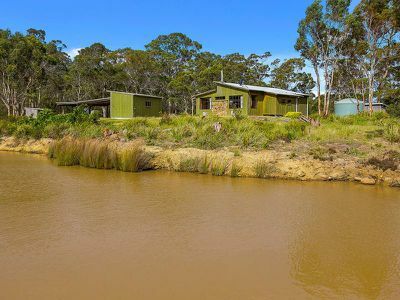 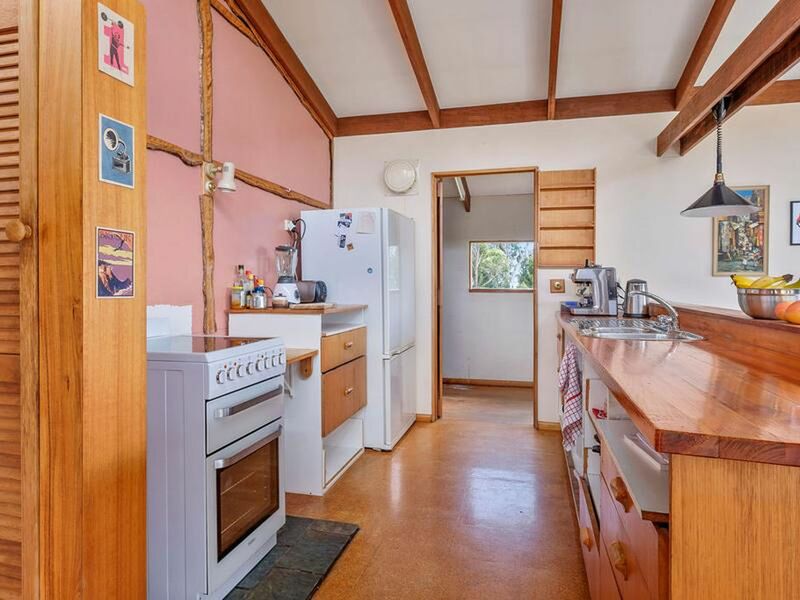 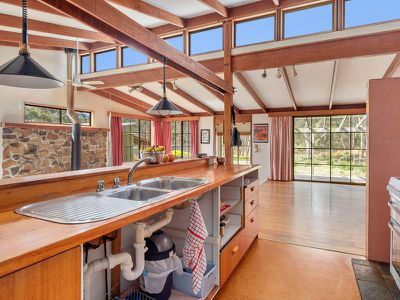 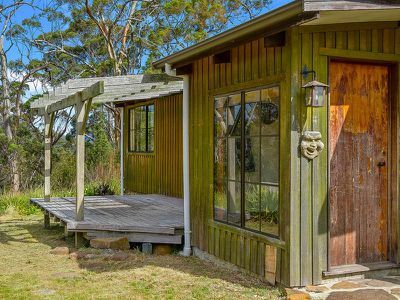 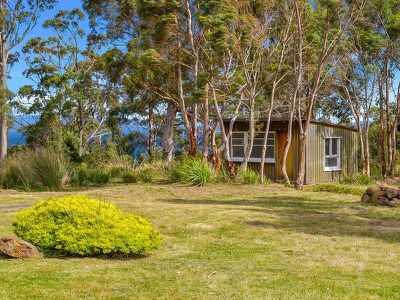 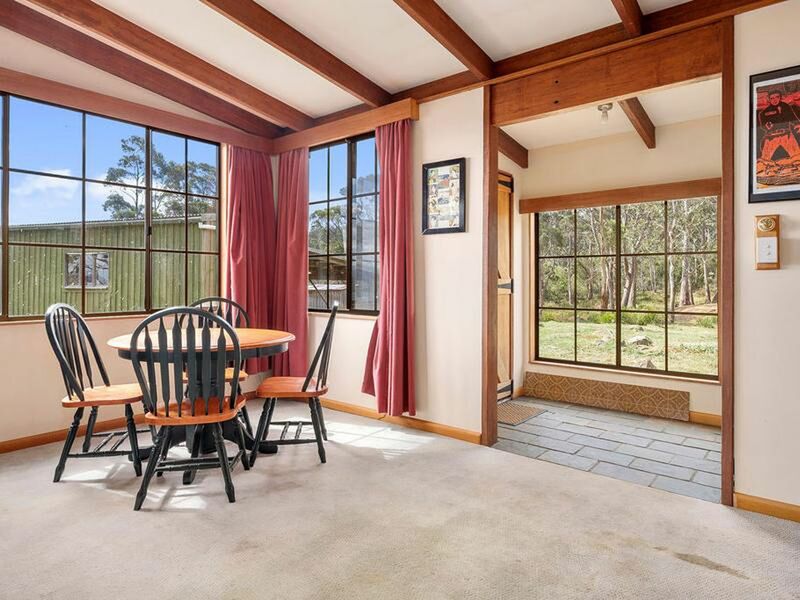 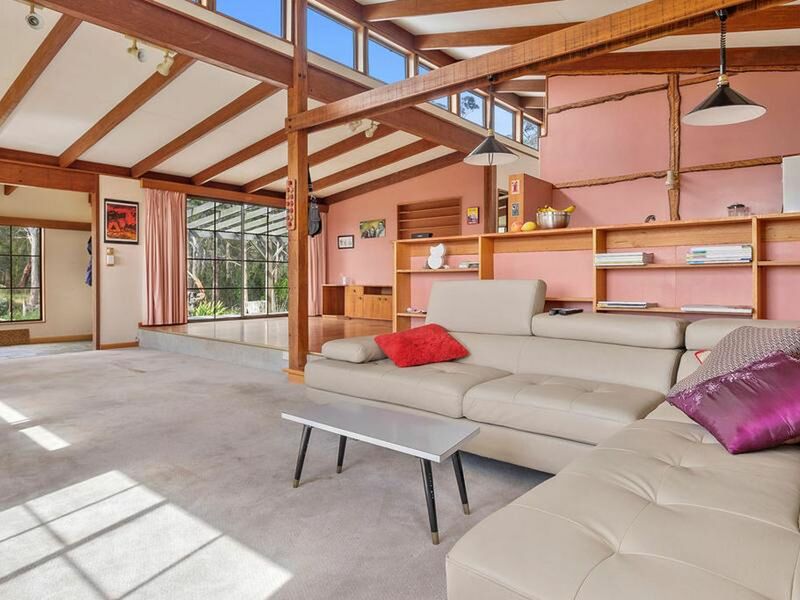 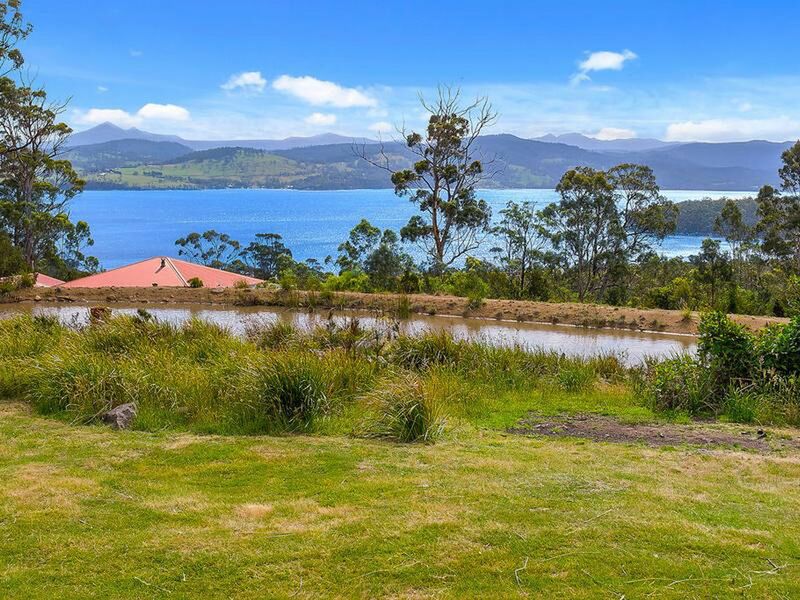 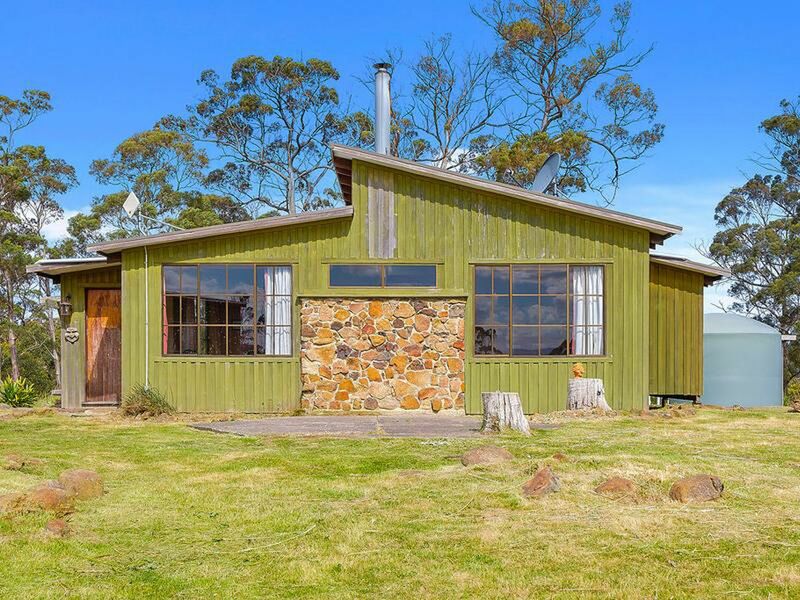 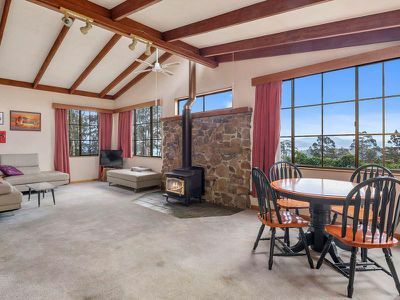 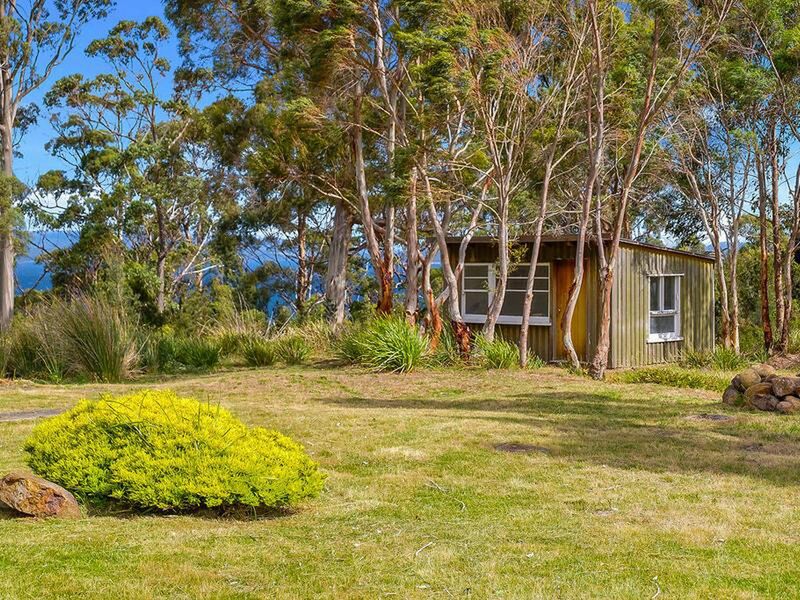 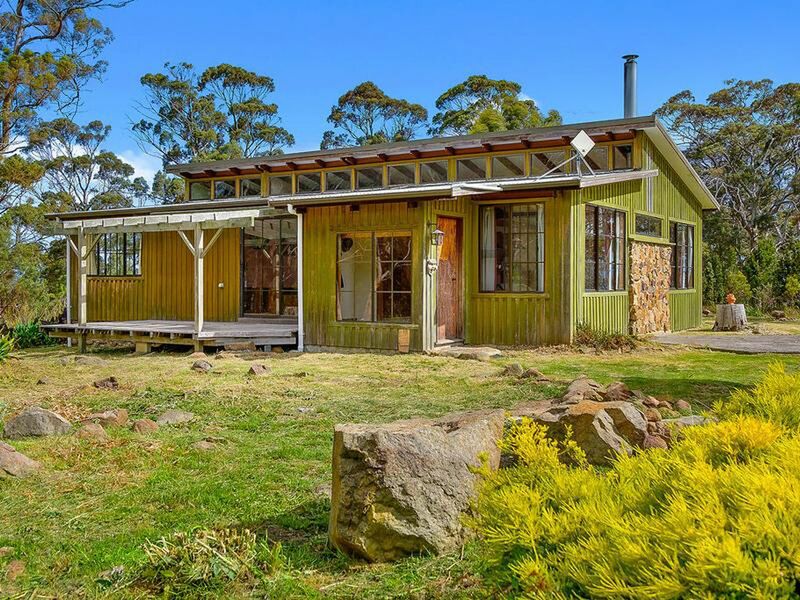 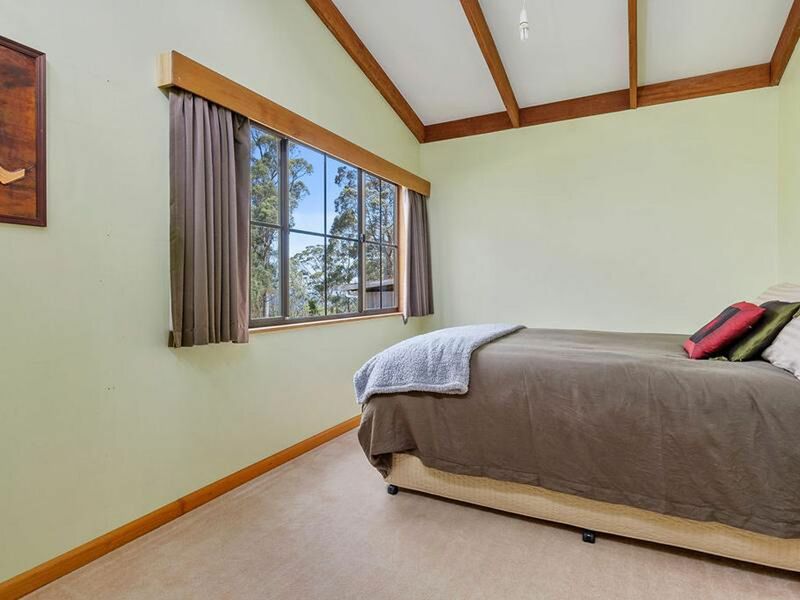 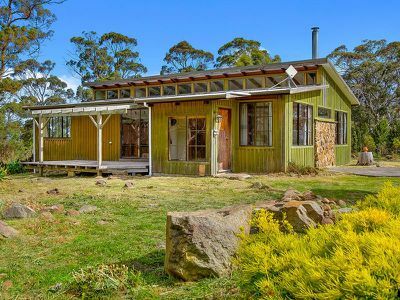 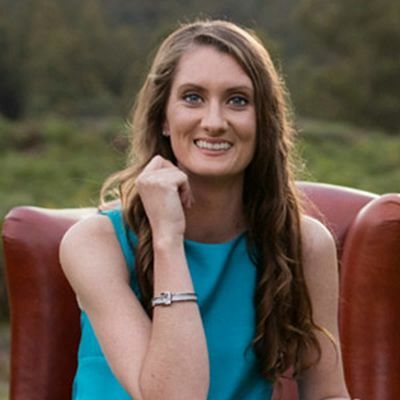 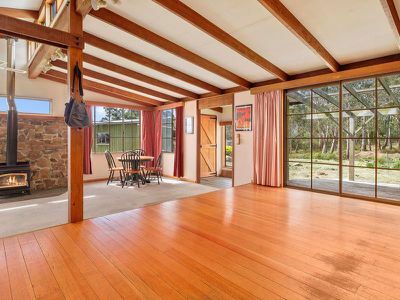 Positioned to enjoy incredible views that extend over the Huon River and around to the D'Entrecasteaux Channel, this charming solar passive home offers an incredible amount of potential to become a truly stunning residence. 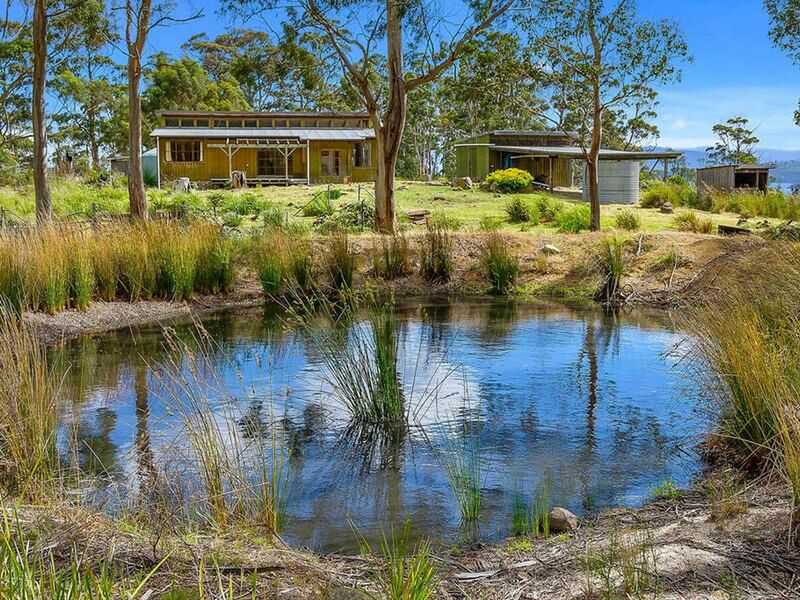 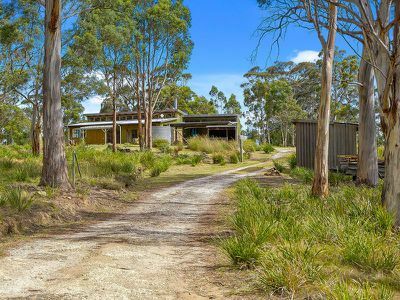 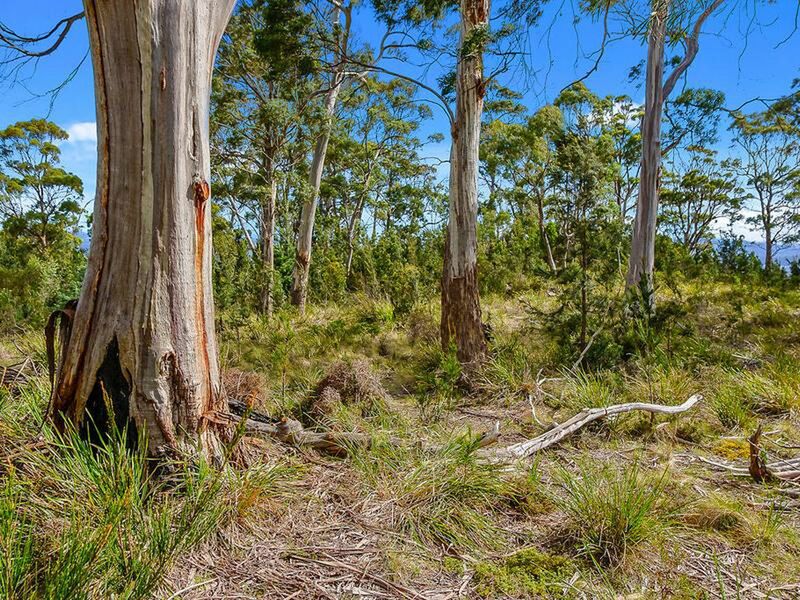 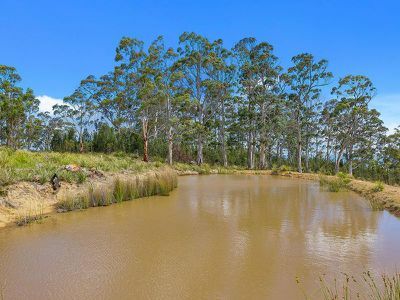 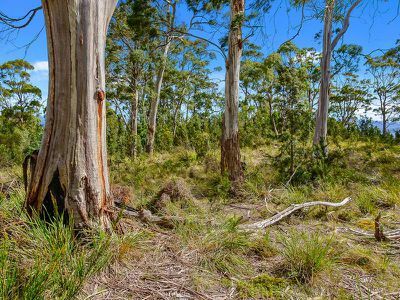 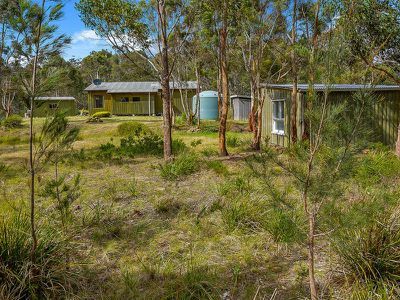 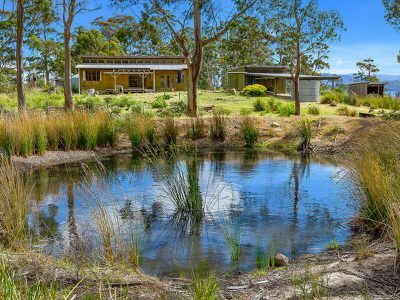 Set privately amongst its own 5 acres of native bushland, this home allows you to retreat from the outside world while appreciating the expanse of surrounding vistas. 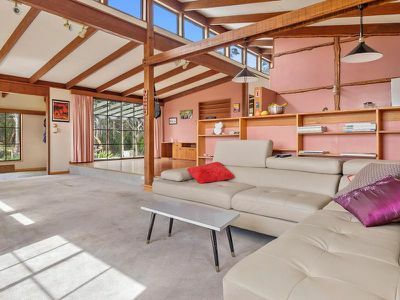 The split level design of the home has allowed for interesting spaces within an open plan area. 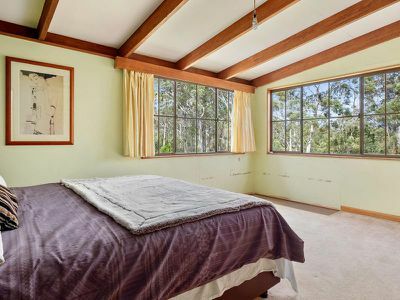 This allows light from the north facing, solar passive windows to filter through in winter and assist in warming the house. 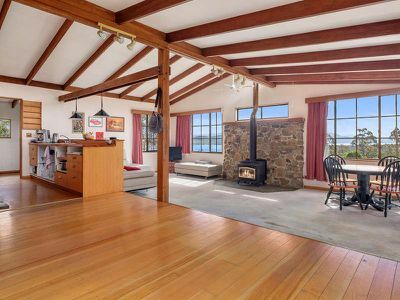 The wood heater sits against a stone feature wall that becomes the hearth and is a charming feature in this room. 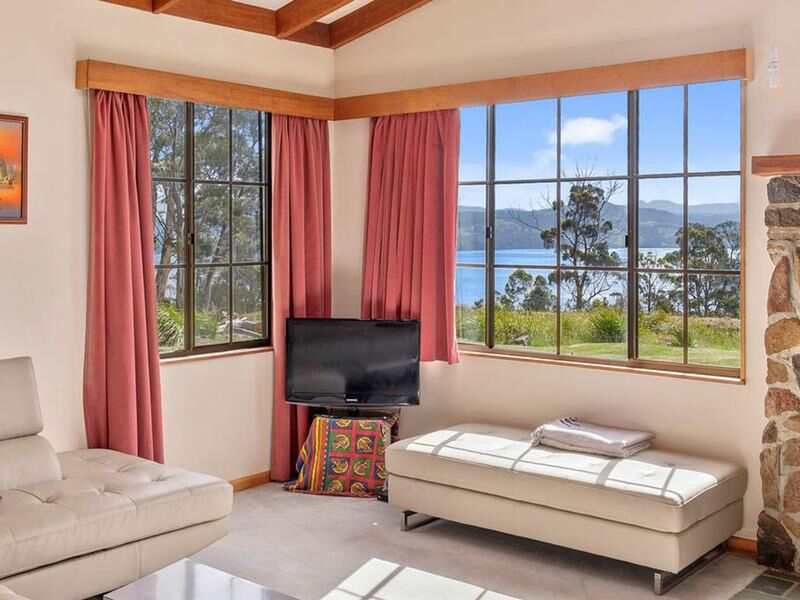 The generous windows throughout the living, kitchen and dining area frame incredible water views and hint at the possibility of opening them out to a substantial entertaining space. 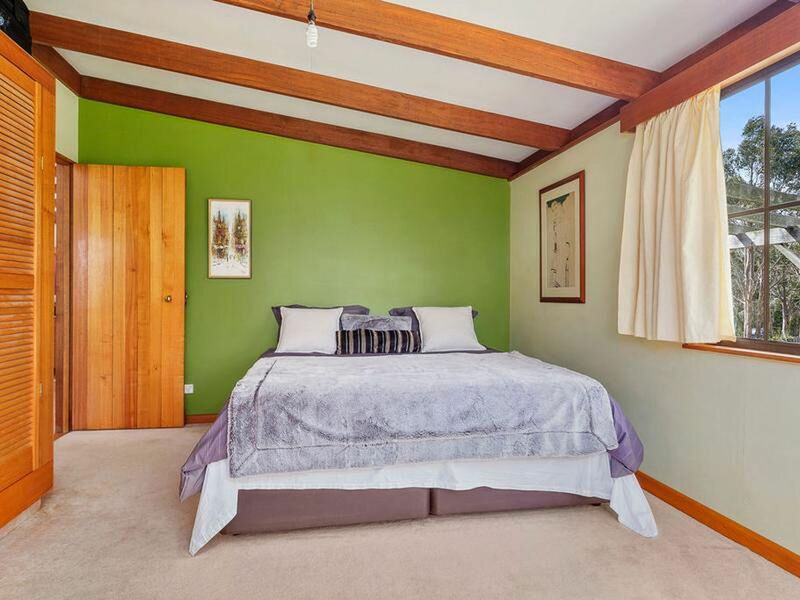 Views are also available from each of the spacious bedrooms, one of which offers plenty of wardrobe space, and the bathroom is conveniently located by both. Outside you’ll find numerous outbuildings, one of which has great potential to become a quaint studio. There are also two substantial dams and a lined workshop that joins the carport. 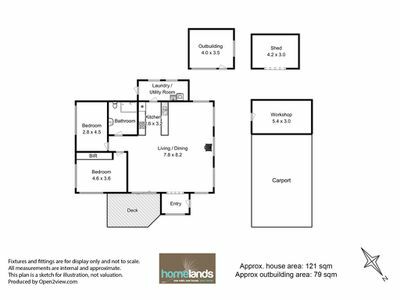 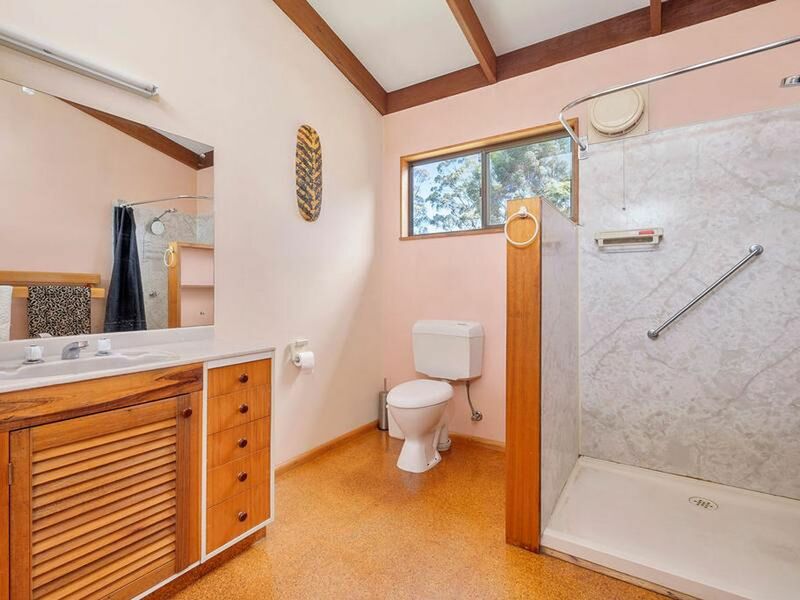 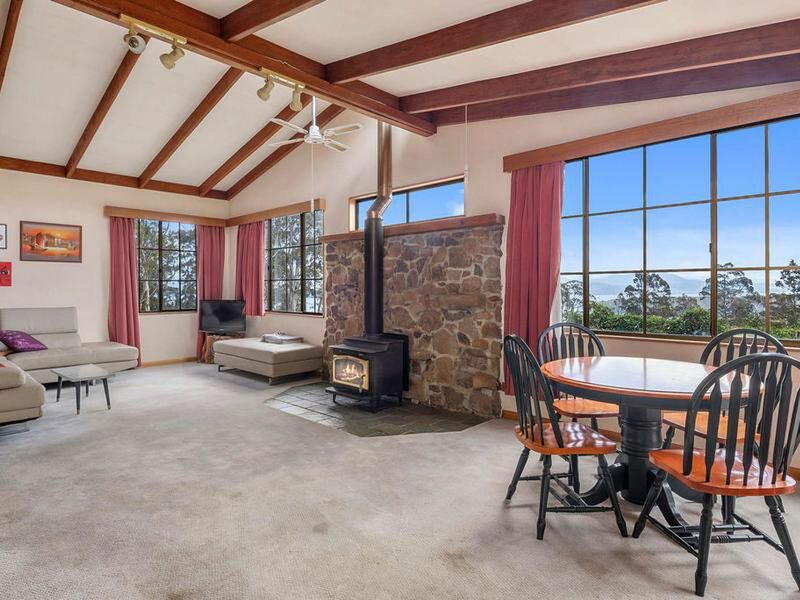 This property is unique in both design and location, and an inspection is highly encouraged and is sure not to disappoint. 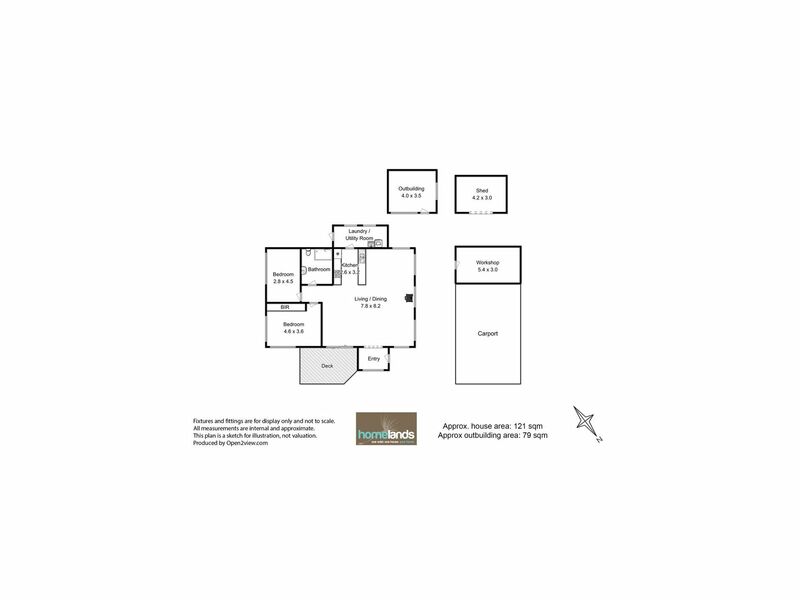 Phone or email to book your appointment to view.